Do you think of your home's outdoor design elements in the same way you do your home's interior design? Both outdoor and indoor home improvement benefit from a fresh coat of paint, furniture, decor, a perfected layout... but what design element is missing? Considering that you've arrived at this blog, I'm sure you know where this is going. 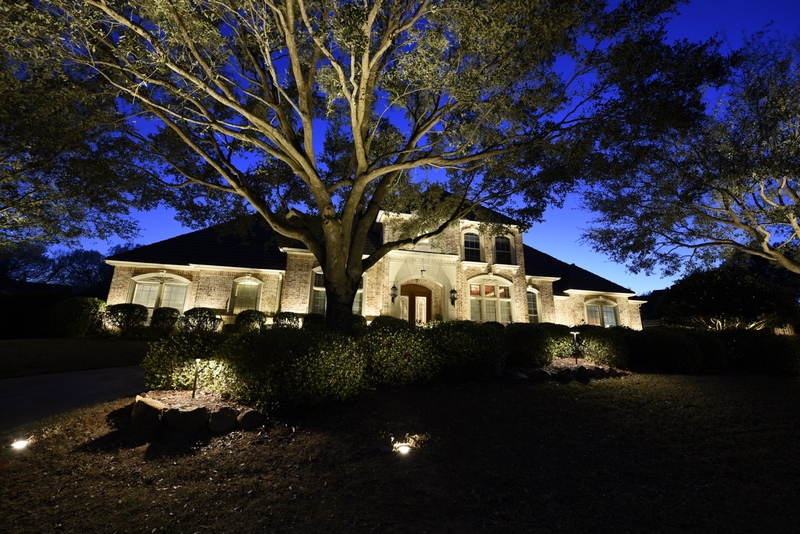 Landscape lighting installation: The elusive exterior design element! 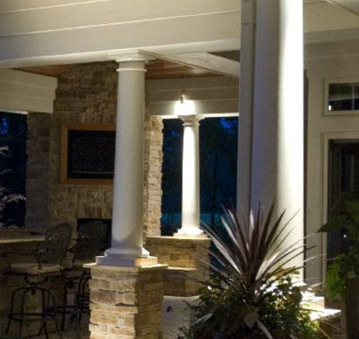 Lighting has just as big of an impact on your home's outside space as it does indoors! With outdoor lighting, you choose what is highlighted, contrasted, or what fades into the backdrop of your own personal scenery. Dramatically lighting up facades, gently peaking through limbs of foliage, or glowing from underneath steps or along pathways, with various techniques and applications landscape lighting is the perfect compliment to your property that can be practical, ambient, or for dramatic effect. Mounted at the bottom of trees, walls, statues, or fountains, uplighting points upward from below, highlighting a facade's features such as a post or buttress, a contrasting texture, or the geometry of a property's landmarks or elements. As you may have guessed, mounted above and facing downward, downlighting can mimic natural lighting as it brushes a higher contrast along surfaces that pop out from the background at night. Mounted on architecture such as trellises or walls, downlighting can be used in coordination with uplighting to create rhythm and layers to a home's structural aspects. 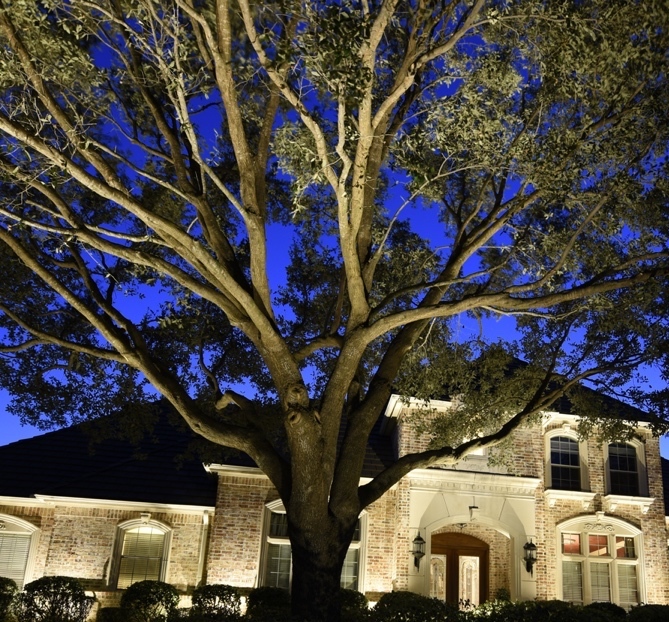 Downlighting can also be achieved by hiding the lighting fixture such as up in a tree, angled to highlight the tops of tree limbs, creating the natural effect of moonlighting. 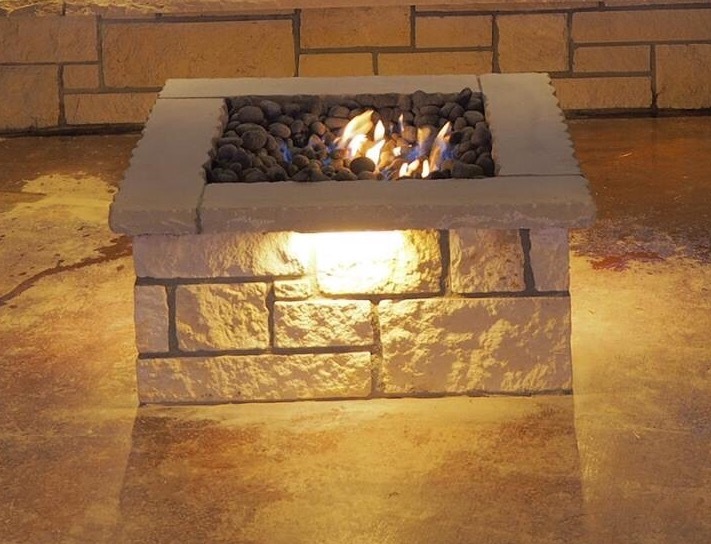 Frequently tucked under the ledge of steps or the bottom of opaque tabletops, under lighting is a great way to light up walkways with softer, indirect light that provides a warm glow that softly reflects from underneath. 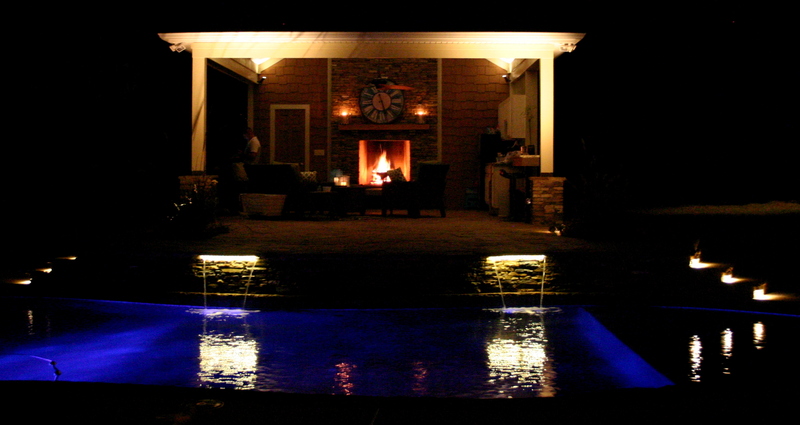 Used creatively with ponds or pools, mirror lighting generates an amazingly unique visualization in a property's panorama. Installed above ground and playing on the surface of the water, mirror lighting creates a design on the side of the symmetrical and ethereal. How would these applications look with your home's property? 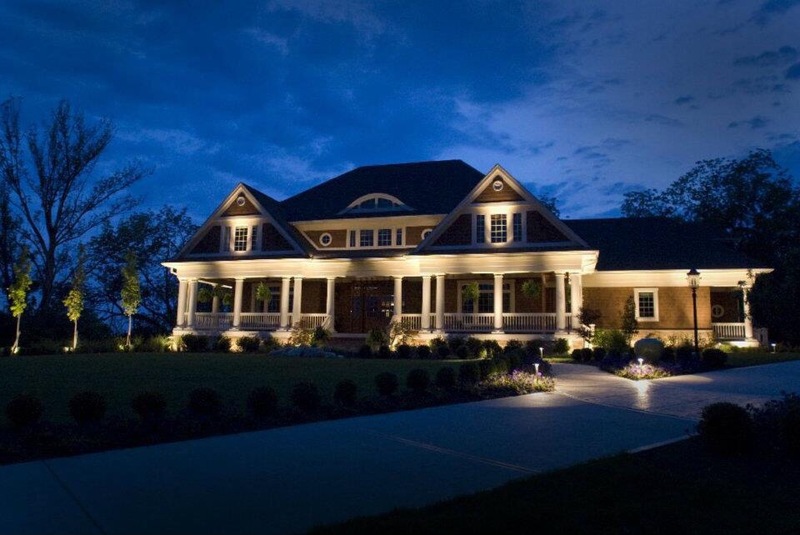 With landscape lighting design and installation from Valley Lighting Group, your outdoor property is transformed into a custom-tailored oasis for you and your home.